Funke Fagun is a woman of God with the anointing for this generation. She is a Nigerian based in the United States of America but greatly inspired by the Holy Spirit to write, direct and perform both Yoruba, English and all songs from all over the universe. She is also a talented teacher of the Word of God. 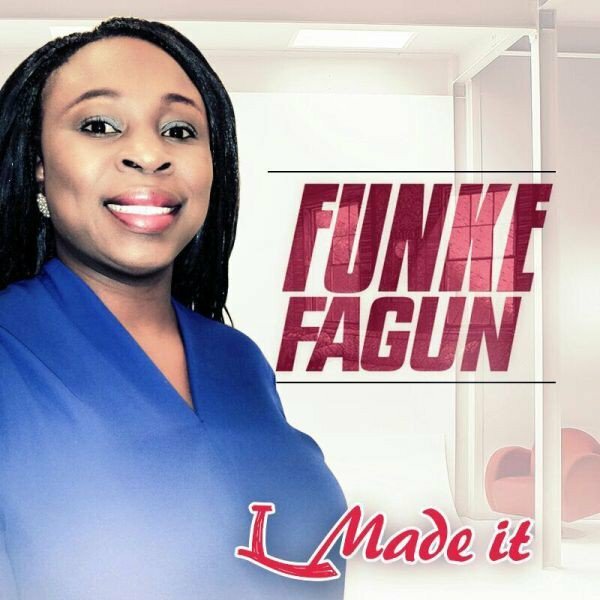 Funke Fagun is more than a blessing to the world. Enjoy every bit of her songs titled “I Made It“.